If you get it Right, you can Sleep Tight. If you get it Wrong, it could become your worst Financial nightmare. The new Work Health Safety (WHS) Regulation means that it doesn’t matter who you are. 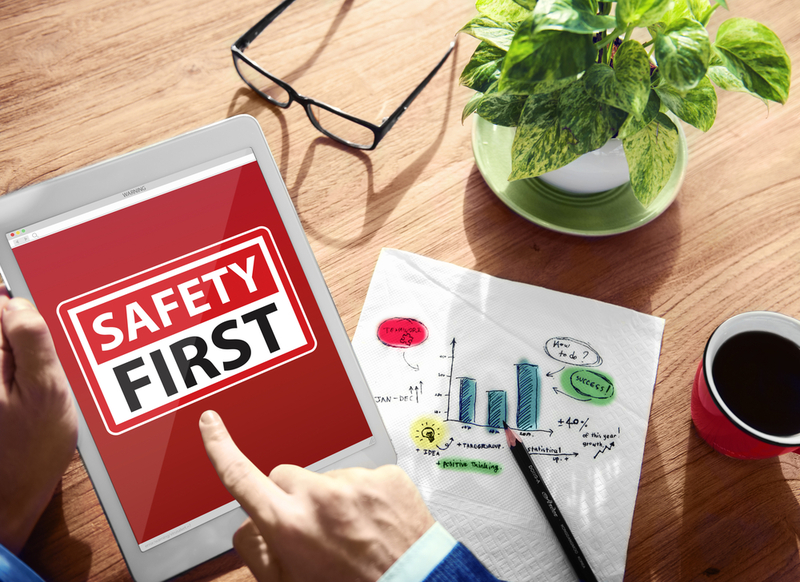 If you run a business and have employees then you are responsible for their safety and compliance with the Regulation. Also, now your personal assets are on the line where negligence is proven. Work Health & Safety Act and Regulations 2011. The legislation places an obligation on Building Owners, Building Managers (or their Agents/Representatives) and employers (referred to in the legislation as “Occupiers” or “Controllers of the Premises”) to provide a safe working environment for employees. New definitions have been introduced as well as new increased statutory penalties for non-compliance. Example: the intentional violation of a known legal duty. There is no requirement for death, serious injury or illness to have actually occurred. The following information provides some background into the Legislation and Standards related to Emergency Procedures, Warden Training, Occupant Familiarisation and Evacuation Drills for Buildings in NSW. AS3745-2010 lays down the minimum requirement for Emergency Response Procedures in buildings and the establishment of an Emergency Control Organisation, the training of appointed Wardens and the conducting of Trial Evacuation Drills. This Standard applies to buildings, structures or workplaces occupied by people, with the exception of Class 1a buildings as defined in the Building Code of Australia, unless that dwelling is also used as a workplace. This Standard does not attempt to override legislative obligations in providing for the safety of occupants and visitors in facilities. It does, however, provide guidance for the planning and implementation of effective Emergency Planning Committee (EPC) and Emergency Control Organisation (ECO) procedures, covering emergency situations up until the appropriate Emergency Service arrives to manage the situation, at which time, the ECO shall work in conjunction with that service. Establishment of an Emergency Planning Committee (EPC) made up of management, Chief Warden and specialist consultant. Create evacuation diagrams that will be displayed, with the correct orientation etc, for easy viewing by both the public and staff. Conduct Warden training for all ECO members at least once every 6 months to ensure all wardens are familiar and up-to-date with the emergency procedures. Conduct an Evacuation Exercise involving all occupants of the building, to test the effectiveness of the procedures at least once every 12 months. Ensure records are kept of all training and evacuation exercises. Emergency Planning Committee (EPC) to meet at least once every twelve months to review procedures, performance and effectiveness and implement improvements as appropriate.